Become a man in demand. 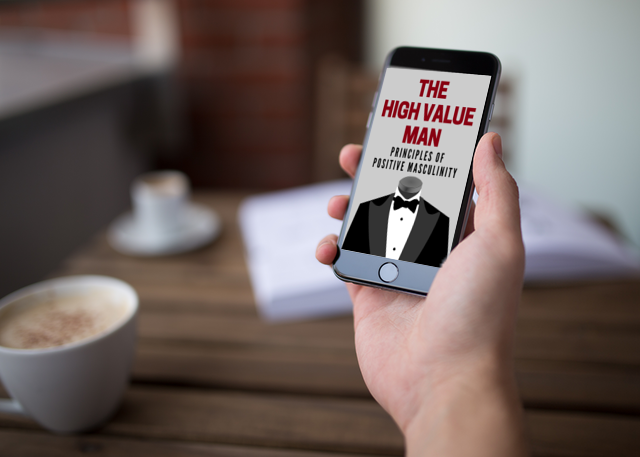 Learn how to smoothly and naturally behave as a "high value man" that women desire and chase and that men respect and look up to. Transcend the "alpha male" paradigm. 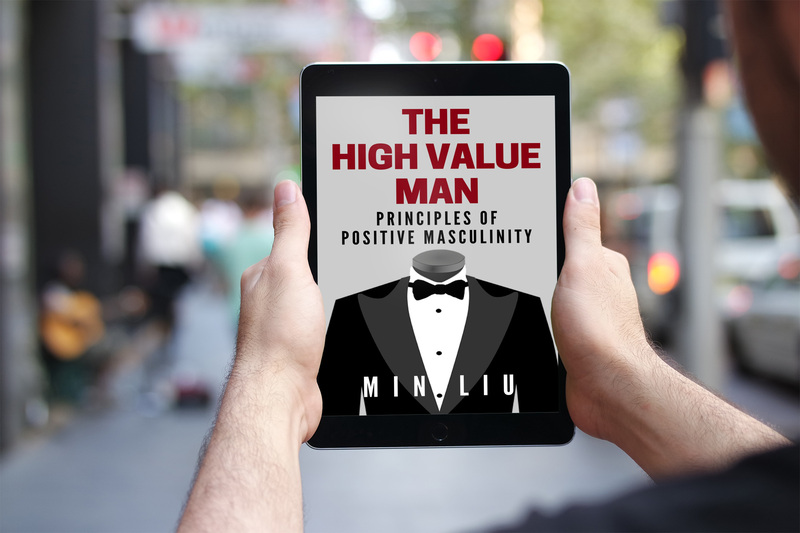 Develop inside of you, the best and most positive attributes of masculinity without the anti-social aspects of so-called "alpha male" behavior. Exterminate low value behaviors. Learn all the worst, value-sucking traits of so-called "beta males" or "nice guys", discard them forever from your default behavior, and naturally become more attractive to and respected by others. Yes, I want to become a high value man now! Let me read a FREE sample first! 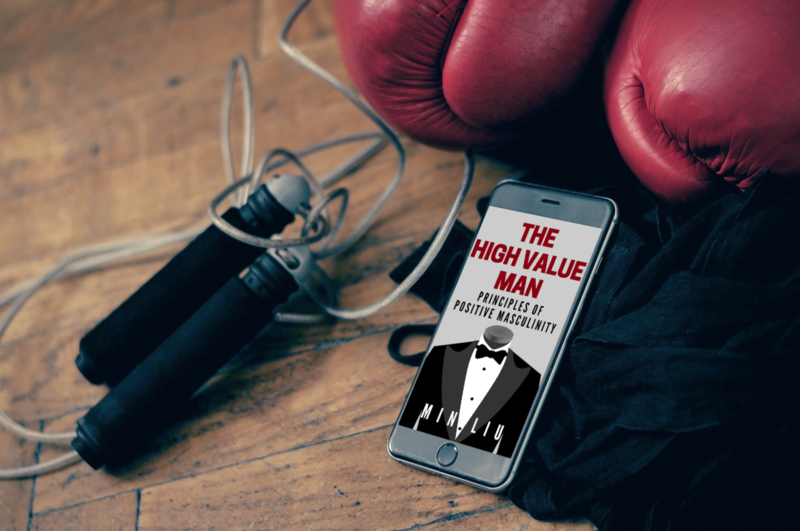 Learn TWELVE "low value" or "nice guy" behaviors that must be eliminated and the TWO guiding principles for behaving like a high value, prestigious man. Learn the difference between assertiveness and out-of-control aggressiveness, and how to conduct yourself as an assertive, grounded man. Implement scientifically proven high leverage vocal tonality, eye contact, body language, and interpersonal secrets that enhance your perceived value in relation to others. Includes five exercises and/or tools to help install and reinforce new behaviors, including special tools to immediately snap into an assertive state when needed and reduce neurotic feelings. WHAT ﻿WILL I GAIN FROM READING (AND INTERNALIZING) THE HIGH VALUE MAN? *Women start to notice, chase, and obsess about you. *Confidence, self-respect, and swagger in all situations. *A more authentic sense of self and healthy self-image. "I will tell you what my opinion is of The High Value Man. It is a beautiful book, with good examples of alpha and beta male behaviors. It also explains a way to get out of the masculinity duality." 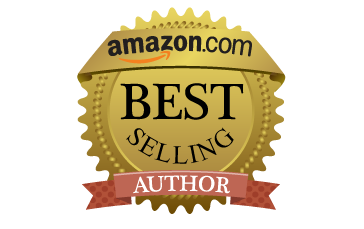 "I read it twice.This book gave me an alternative instead of having to choose between being an alpha male or a beta male only, i.e. being a high value man. 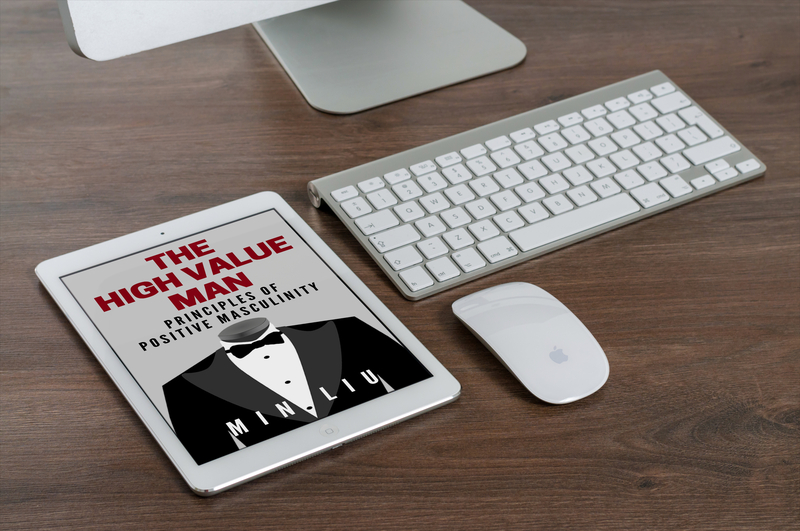 Overall, this is a good book for people who want to learn how to value themselves more. 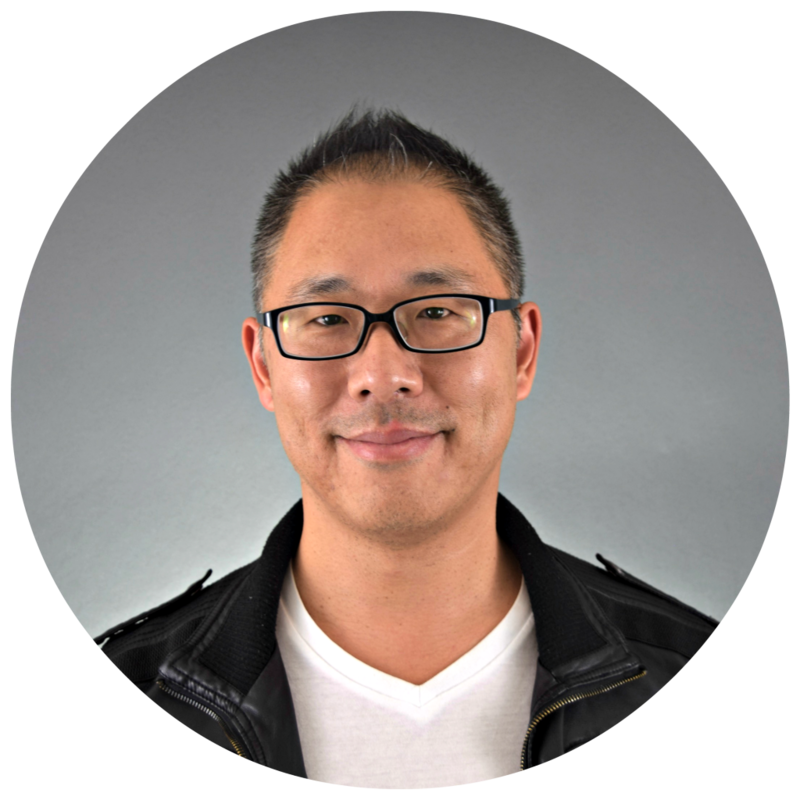 It's practical, easy to follow, step-by-step, and easy-to-read." "I began looking at myself through a new perspective. I see that I am worth putting a high value on myself by being kind, loving, and compassionate towards myself. 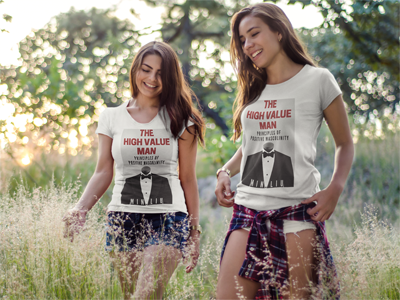 The High Value Man will definitely give you the boost that every man craves! It is my belief that many men are being misguided by the alpha male/beta male social construct of masculinity that is all the rage today. These concepts are well-intentioned, but as usual, it is the execution and not necessarily the idea that falls short. Even worse, many men have no vision or paradigm for their masculinity at all, and are drowning in poor self-image, low self-respect, and a powerless existence. This book is for those men who are committed to leaving all of this behind them for good. 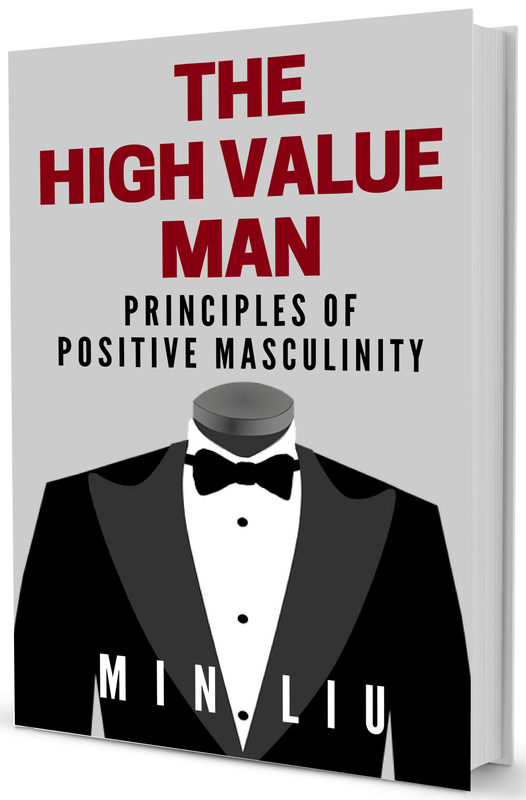 The High Value Man is my vision and blueprint for a more positive, realistic, and authentic masculinity for today's modern man to aspire to. Join me (and many others) and let's blaze a new path together.